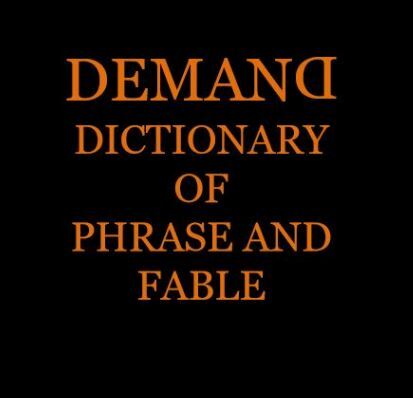 The DEMAND Dictionary of phrase and fable (17th edition) is available for download below, both as an interactive eBook, and as a PDF. The interactive eBook is currently best viewed on a tablet or smartphone. But we are working on improving the display for laptops. This dictionary includes terms and concepts that research from the DEMAND centre has generated and challenged.